telecommunications, rail and power cable all over Australia. 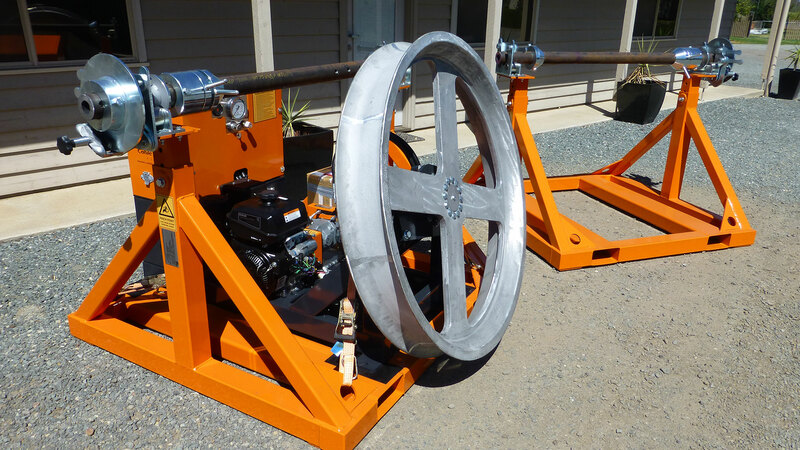 Cable Winches Australia’s products are designed to help you maximise your production and boost your profit margins. With many years relevant experience, Cable Winches was established by the Farrall Family in 2009. 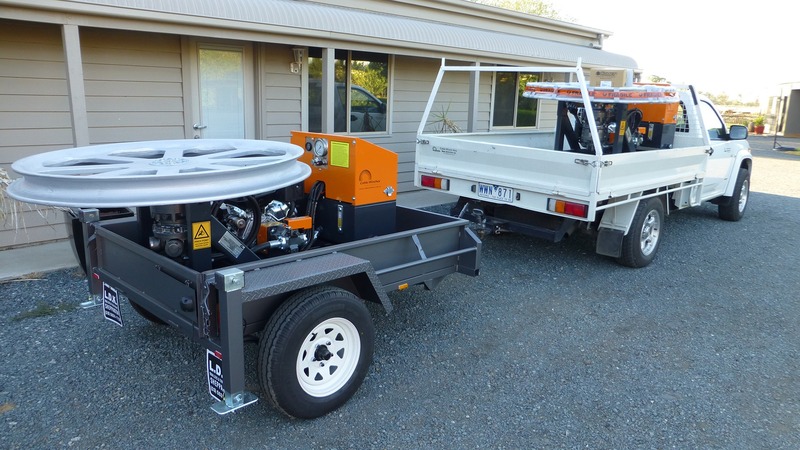 More than 100 fibre optic cable winches are assisting contractors to lay thousands of kilometers of cable for the National Broadband Network. 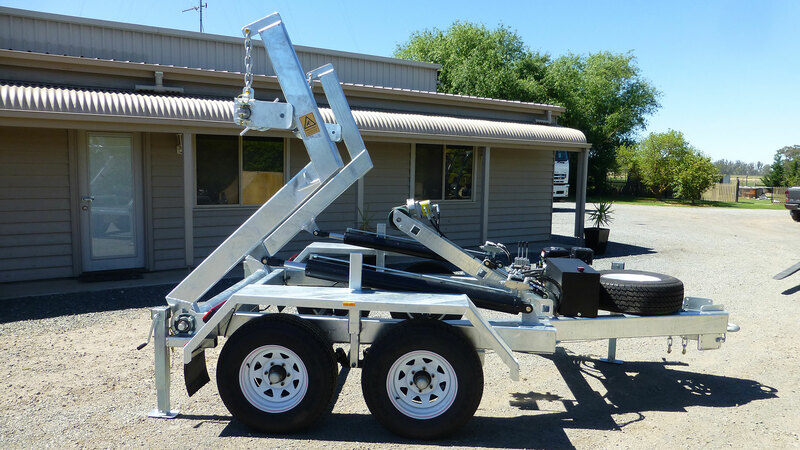 Cable Winches is one of the best company in Australia which provide excellent fiber optic winch, Self Loading drum trailers and also Cable Drum Trailers services to business in Australia. 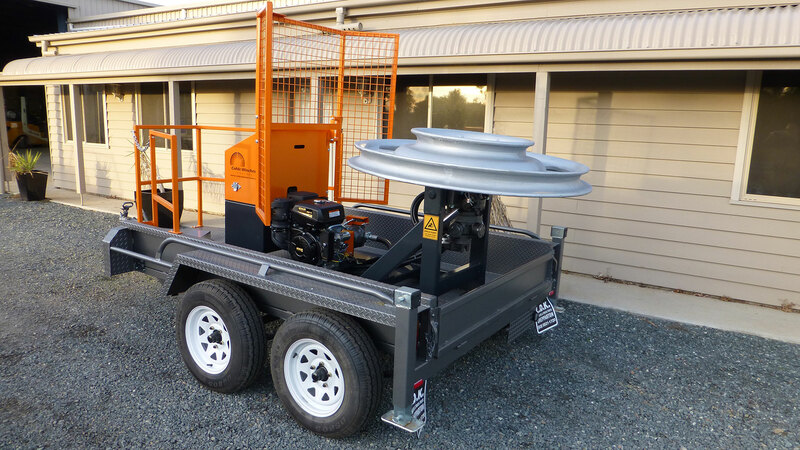 Call now for winch hire Australia. Variations of winches are also improving the efficiency and increasing productivity for various industries including rail and power. 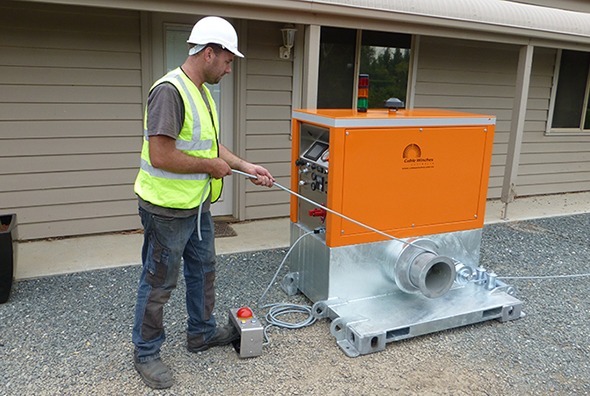 Situated in regional Victoria and New South Wales, Cable Winches is an innovative family business offering specialized and personalized service to businesses across Australia and around the world.